Who wouldn’t be satisfied with a crispy and golden fried chicken? But, many believe that it could be impossible to always enjoy a perfect chicken especially if you leave it in the refrigerator. Instead, you might get a soggy and soft pieces of meat. But, fret no more! Why? 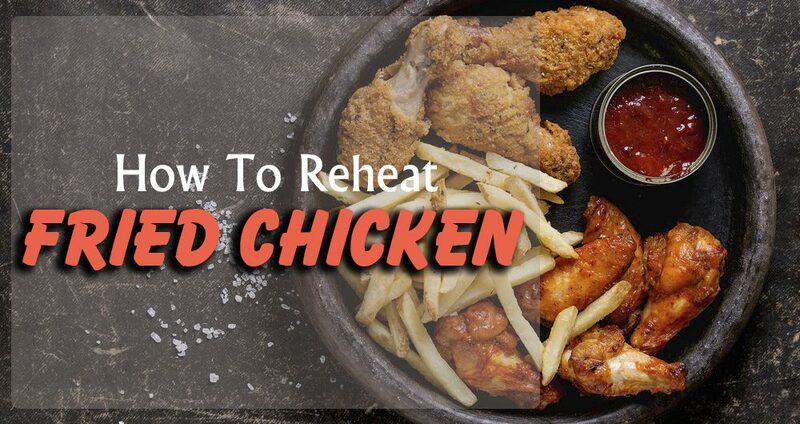 You can definitely reheat your leftover fried chicken if you wanted to. It might not be as good as how you had it out from the fryer. Still you will have a mouth-watering chicken ever. Avoid frying a fridge-cold meat rather leave it at room temperature for around 30 minutes. You might fry it in a cast iron skillet with heavy bottom as it retains heat a lot better and stays on the wanted temperature too. And also, you have to fry the chicken in a covered pan. Drain the chicken on the wire rack set over the baking sheet rather than putting it on the paper towel in order to soak up the excess fat. How To Freeze Fried Chicken? And in order to properly store fried chicken, you need to freeze it after it is being cooked and cooled down. You must never freeze a hot chicken. With the use of a freezer wrap, cover the chicken then make sure that every piece is all covered as for avoiding freezer burns. You might also consider putting an additional layer of wrapping and an aluminum foil to the airtight container and the freezer. Zip bags are also recommended. There is a need for the chicken to be stored in the back part of the fridge since it is the coldest area. If chicken is frozen like this, it will remain unspoiled for almost four months. Regarding thawing, there are three ways to consider. It could be in the refrigerator, under the cold running water, and in the microwave. You don’t have to thaw it at a room temperature since it might lead to a growth of bacteria. Now that you have your chicken pieces all thawed, you might begin to wonder how you will achieve a perfect crispy taste like the first time it was fried. You might need an oven and baking sheets to make the process possible. 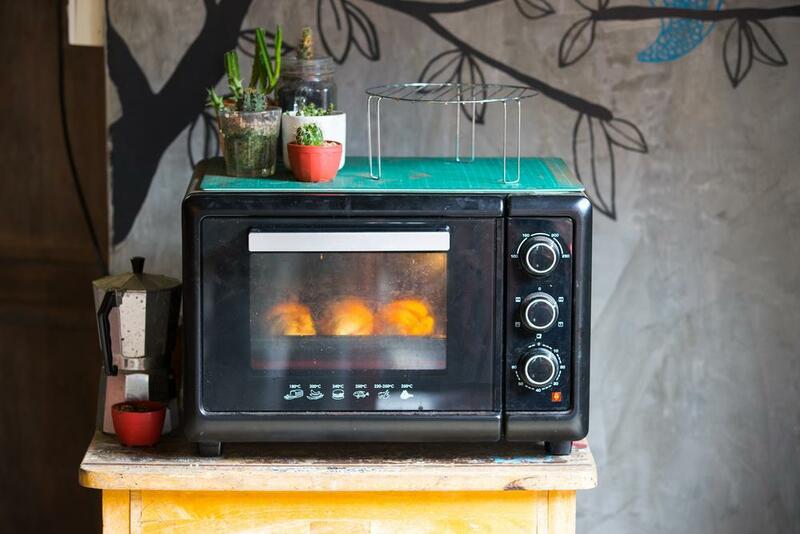 Indeed, your good old oven might be your best friend if you want to have a tasty fried chicken in the oven, glorified with crispy goodness too. Any oven could be used except a microwave one. On the other hand, you also need baking sheets to make a crispy fried chicken again. It is recommended that you should cover the baking sheet with some aluminum foil to help with cleaning the mess with a lot easier system after reheating. Using the oven is probably the best way to reheat leftover fried chicken. How To Reheat Fried Chicken In The Oven? 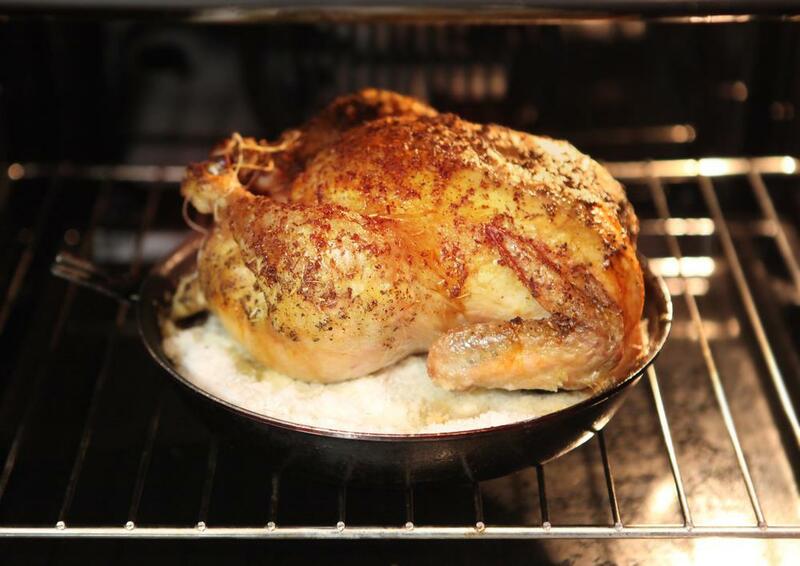 Leave the chicken at a room temperature for almost an hour after thawing. Then, preheat the oven to 375 degrees with the use of an oven thermometer. Put the chicken on the non-stick baking sheet or you could line the baking sheet with a tin foil. Place the chicken on the center rack of the chicken. Set the timer for about ten minutes. For those who prefer a soft chicken than a crispy one, you might spritz the pieces with only a small amount of water as for preventing them from drying out. And you need to check the chicken a lot frequently. It needs between 10 minutes and half an hour in order to be fully-reheated. Finally, remove the chicken from the oven then move it to the wire rack to cool for around 10 minutes. You will be surprised that the reheated fried chicken is a lot better than the first one. If ever you need a quick meal, and there are leftovers of fried chicken, reheating them in the oven is a great option to consider. You might also try re-frying the chicken pieces in a pan as another method to try. In this process, you will need the refrigerated fried chicken, of course, a heavy pan and canola, peanut or rapeseed. Indeed, fried chicken must be refrigerated the same with the other method. However, re-frying is probably the second best way to prepare leftover chicken. 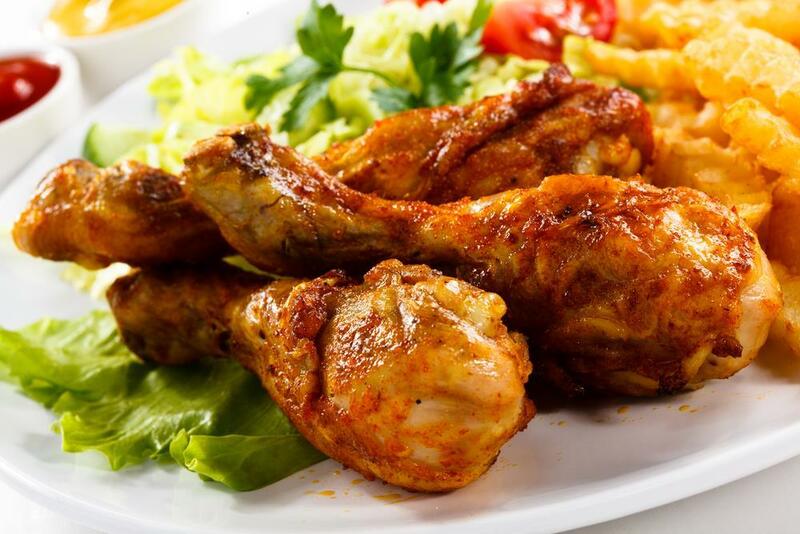 Heavier pans are needed if you prefer to re-fry the fried chicken since they would retain heat well once in the process. You might consider a deep fryer too. And also, the use of olive oil and other oils with a low smoke point is not recommended as this will lead to a bitter and a burnt flavor too. Instead, consider the use of high smoke points like canola, vegetable or peanut oil providing a crisp and tender fried chicken. Of course, you need to let the chicken cool at a room temperature since you should never drop cold chicken pieces in hot oil. Add the meat to the hot oil carefully. As you turn them regularly, fry the pieces for around two or three minutes. And once the chicken is done, put in on a wire rack and let it drain. It might take up to almost five minutes. So, try re-frying your fried chicken if you have leftovers. 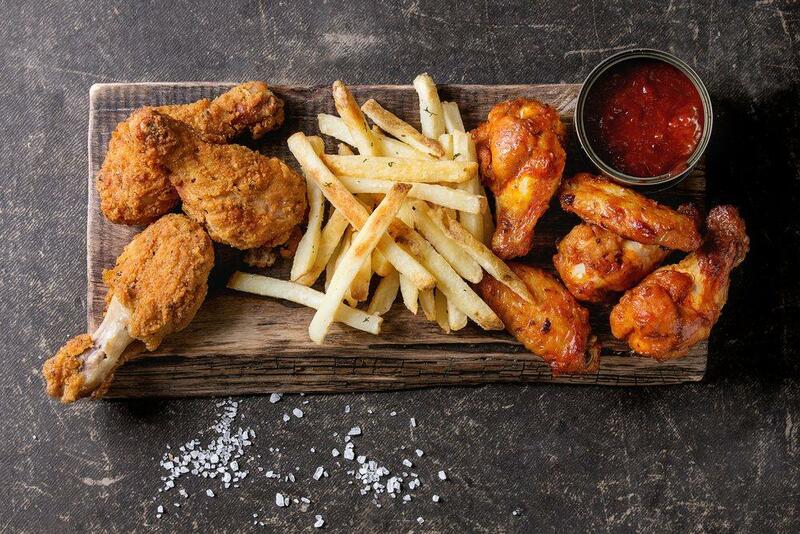 Though you’ll have an oily chicken, still you’ll definitely have a crispy one. 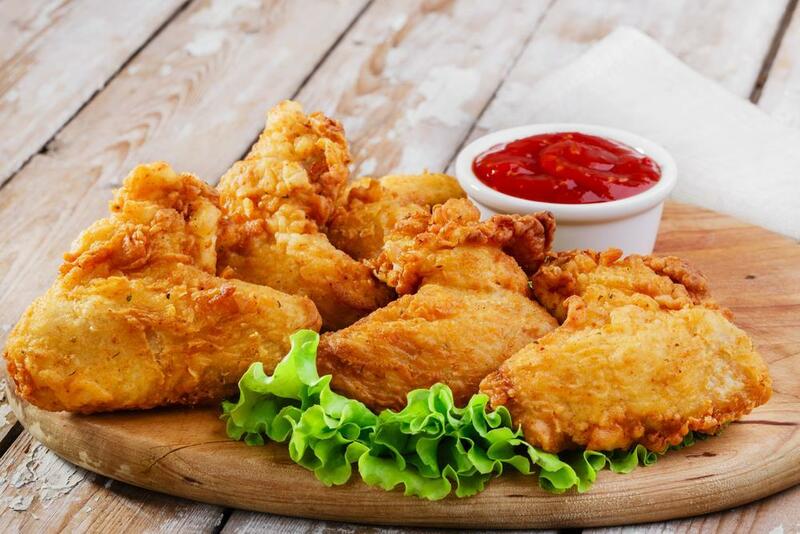 Though microwaves could be considered as an easy, convenient and quick way to reheat many foods, they might be terrible for fried chicken pieces. In the oven they dry out the wet skin of the cold fried chicken once they cook it. And this means that while the final product might be warm, it might generally have an unappealing and soft exterior which simply doesn’t compare to the crisp skin of the chicken which has been properly reheated. If ever you don’t have any other options, you might try using a toaster oven in reheating the leftover fried chicken. 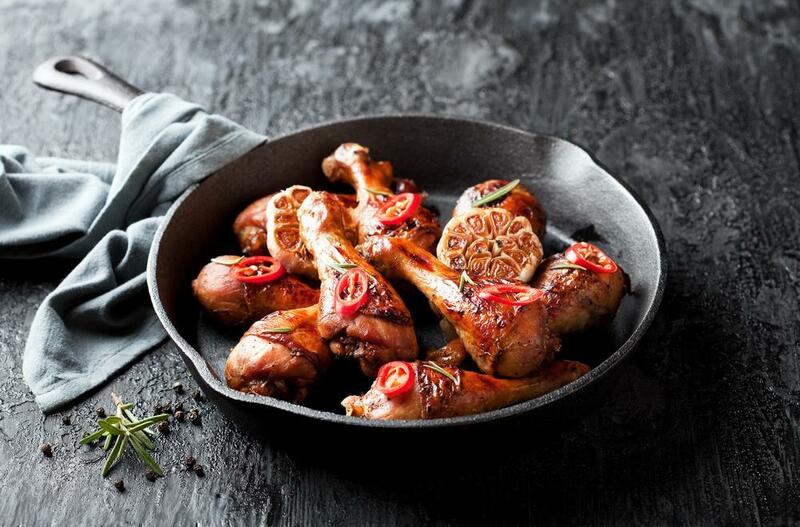 But, take note that these could often heat the chicken unevenly, therefore, leaving a piece of meat that is cold on the inside and hot on the outside. Along with that, most ovens lack the needed heating power to get a crispy and crucial texture on the outside of the meat. Don't you think that it is a bad idea to cook fried chicken in a pan that isn't full of frying oil? Indeed, it is a lot more difficult to heat those irregularly-shaped pieces of the fried chicken evenly. And this might also risk drying out the meat since the fat leeches to the dry pan. 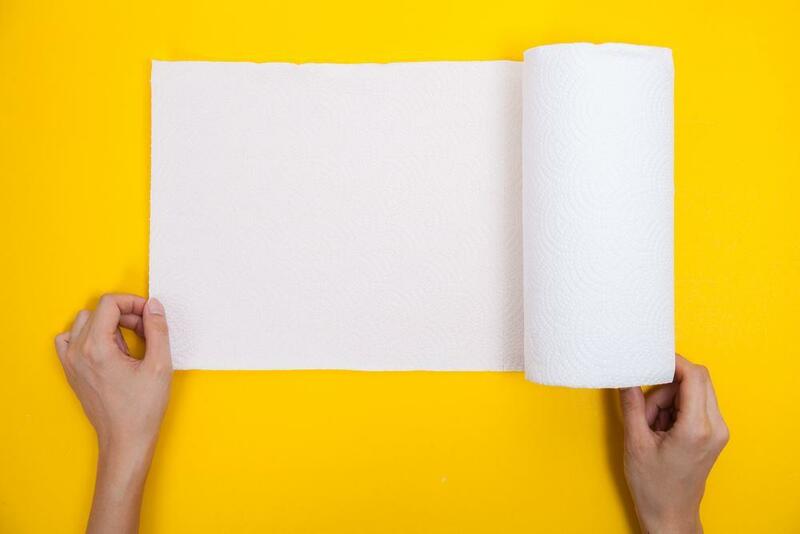 You might think that a stack of paper towels could be a good place to cool the reheated fried chicken as they could soak up some excess of the grease. But, don’t you know that doing this will keep some of the pieces in direct contact with a steamy and hot mixture of the liquid and oil which is draining out of it. And this moisture might rehydrate the delicious skin of the chicken which you worked hard to get crispy and dry. You might cool the chicken on plates, instead. These things must be avoided for you to have the best reheated fried chicken you think you can never have. So, you now have an idea of what's the best way to reheat fried chicken? Which one from these methods will you prefer? Well, whatever method you choose, make sure to do it right. Good to know that you are guided through the proper steps on how to do so. 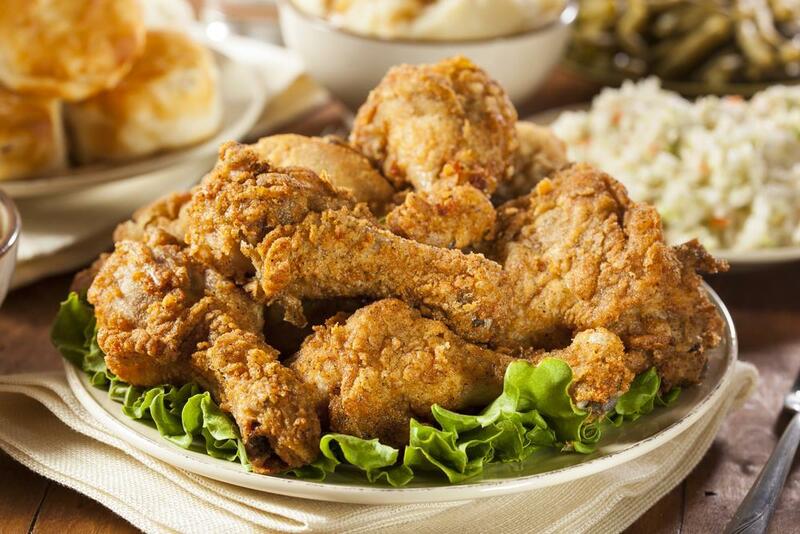 You will definitely have your fried chicken almost the same as how it was first fried. Watch this to learn more about reheating fried chicken the best way. Share us your suggestions or any questions by posting them in the comment section below. Hit like and remember, sharing is caring!